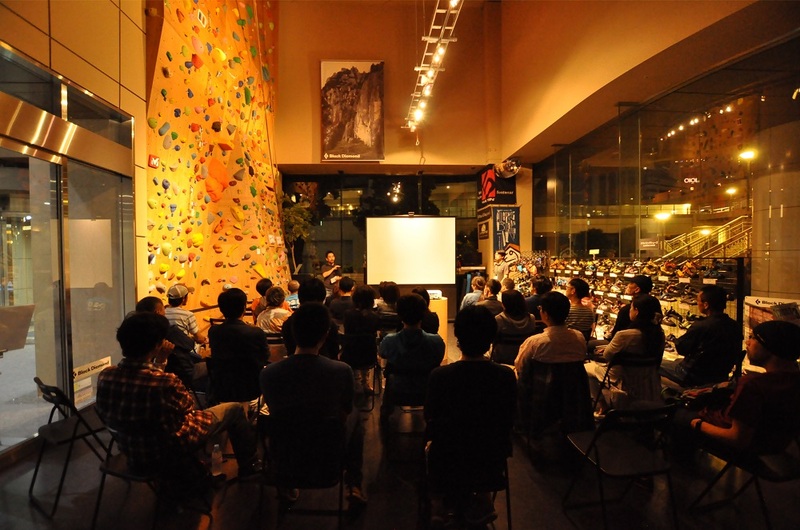 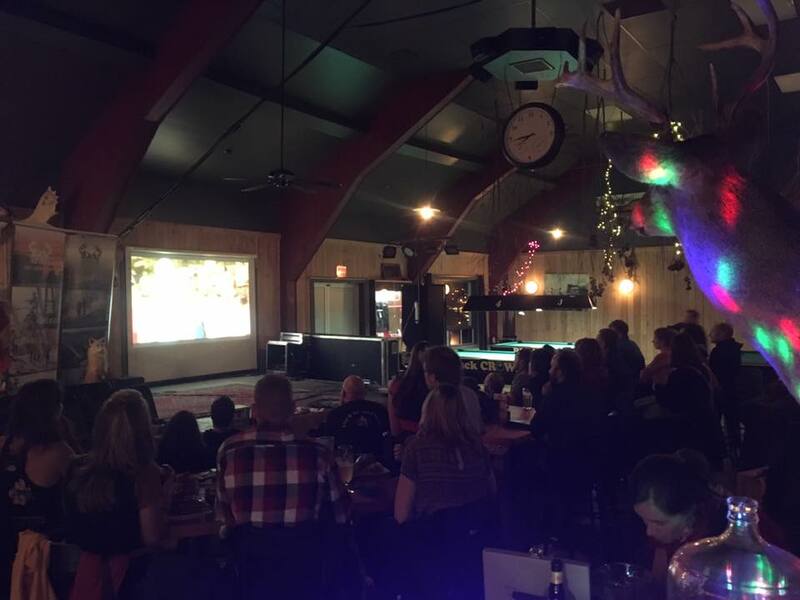 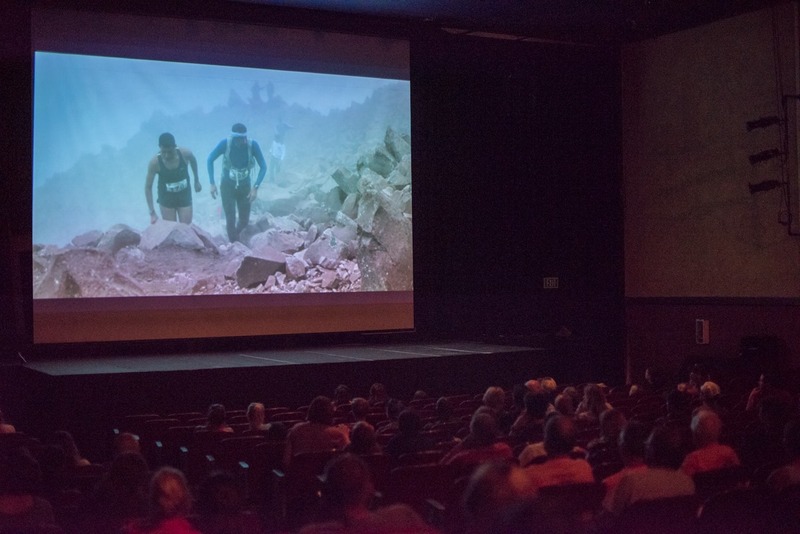 The Trails In Motion Film Festival is an annual international film tour that brings a collection of the finest trail and ultra running films to passionate audiences around the world. 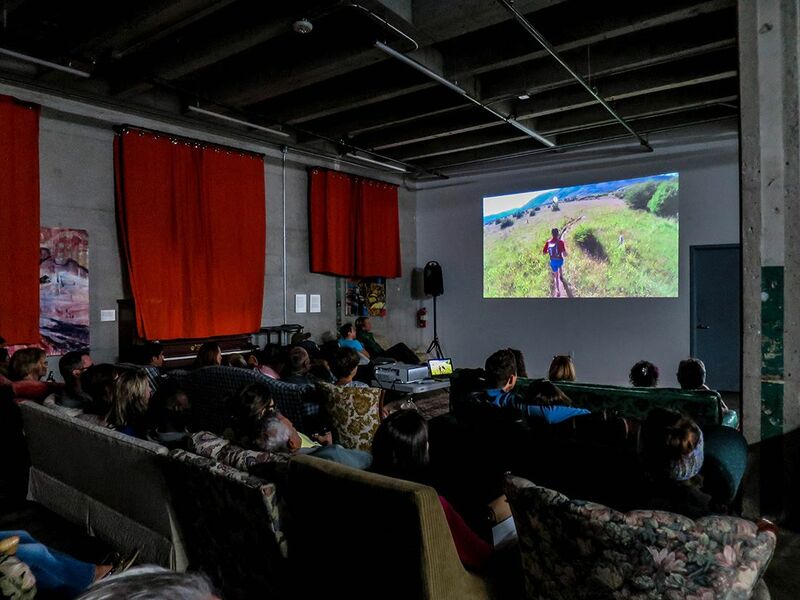 Join like-minded trail runners and adventure sports enthusiasts at film festival-styled events in almost 30 countries as they come together to celebrate the culture and the community of the sport, all hosted by people who love to share this "dirty art" with their local running communities. 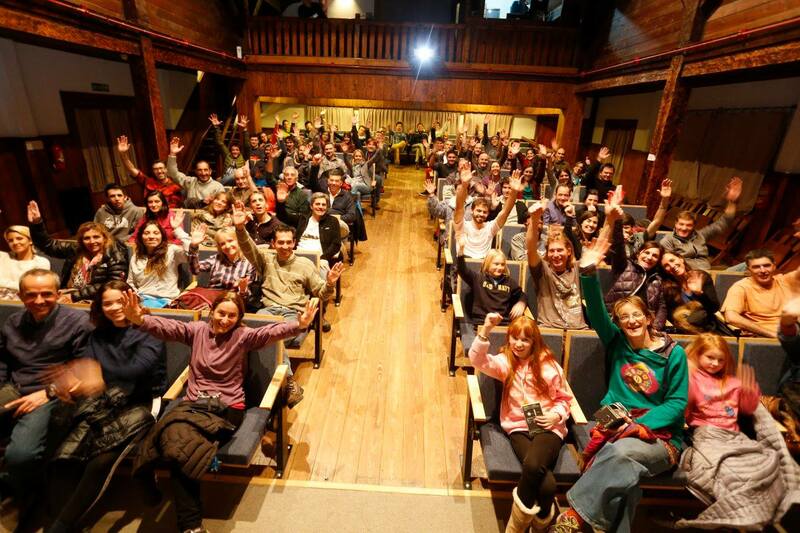 Individual passion, devotion and community are central to the theme of the 2018 Ledlenser Trails In Motion Film Festival line up. 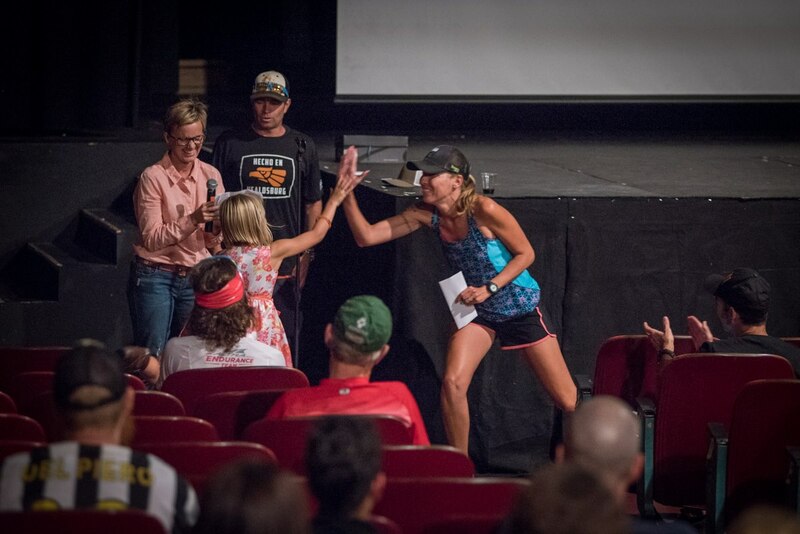 Each film offers an exciting and inspirational view into the world of trail and ultra running, all the while showcasing some of the planet's most breathtaking trail running destinations in the process. 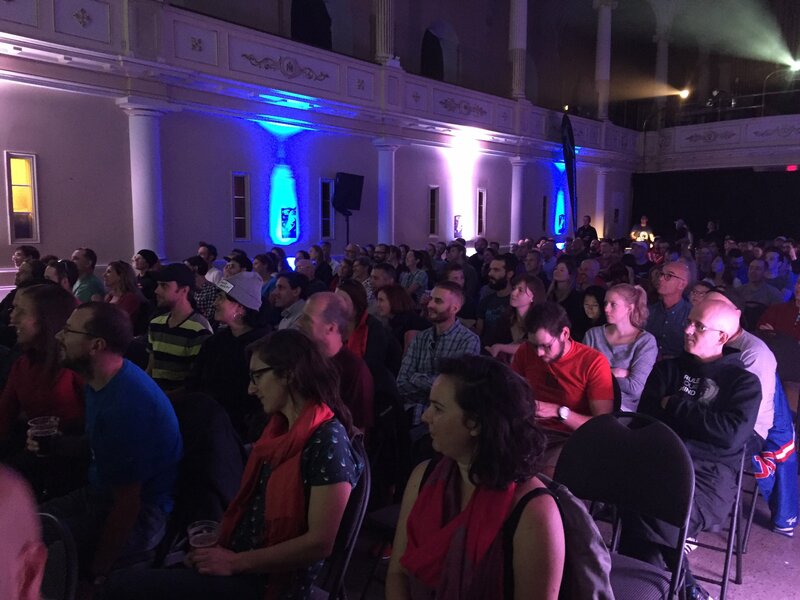 Locate an event in a city near you, get your tickets and join like-minded trail runners and adventure enthusiasts for 2 hours of inspirational trail and ultra running content. 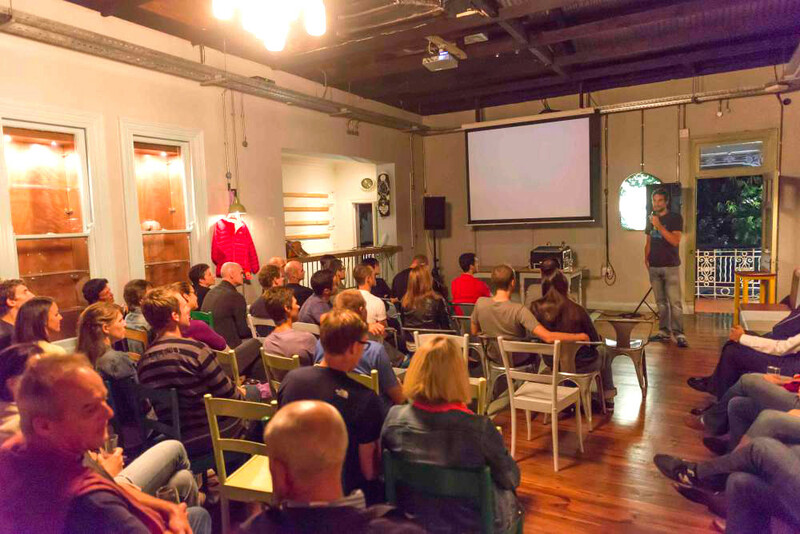 It all began as a localised tour of South Africa in the March of 2013. 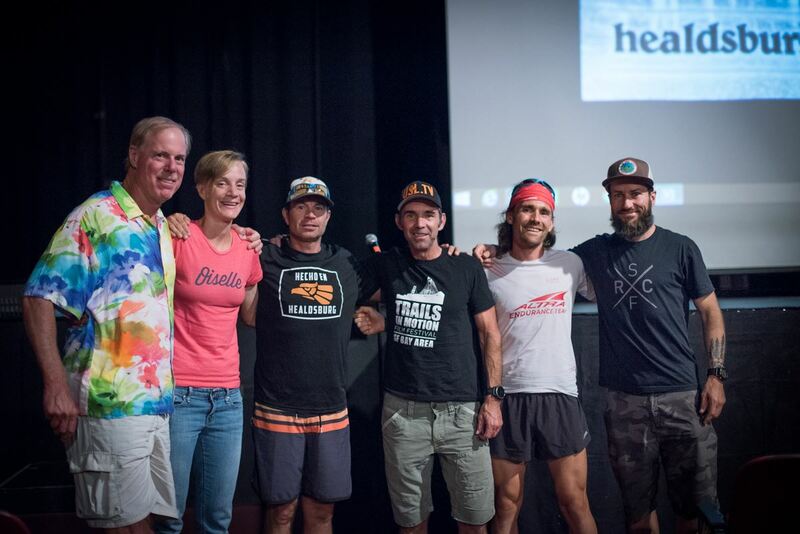 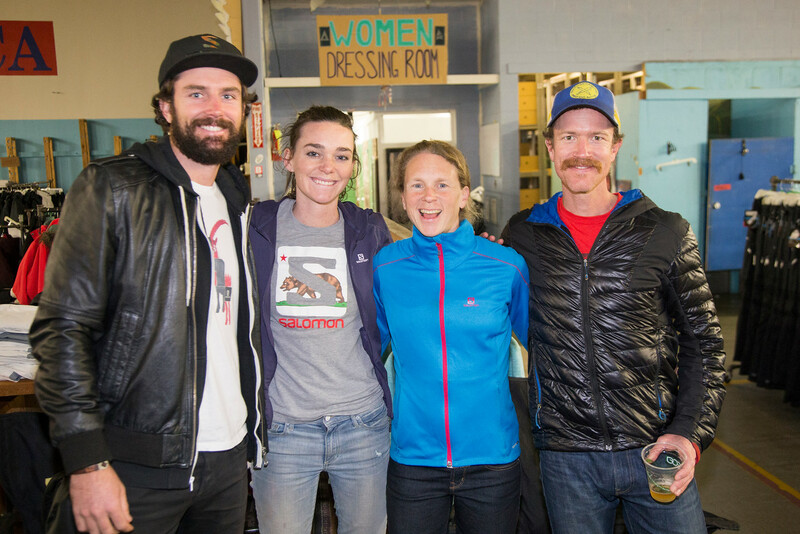 Four screenings in Cape Town, Johannesburg (x2) and Durban presented a small collection of films to sell out audiences and included guest appearances by local athletes Ryan Sandes and Landie Greyling. 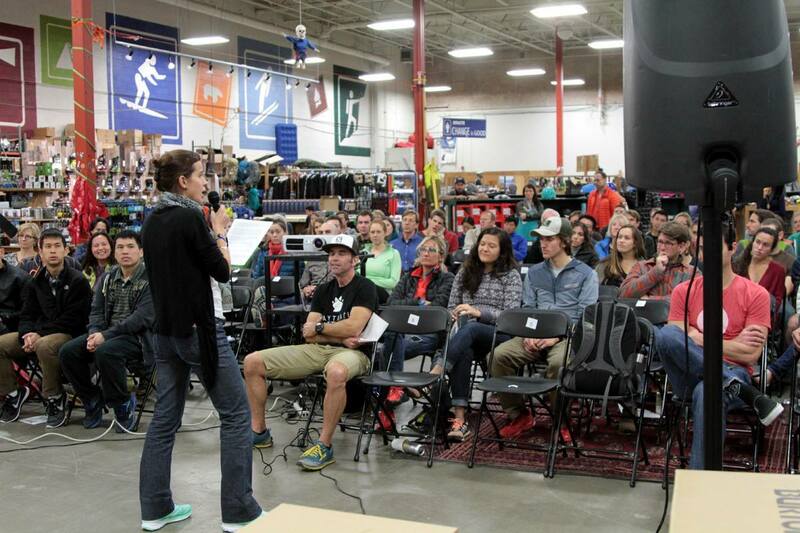 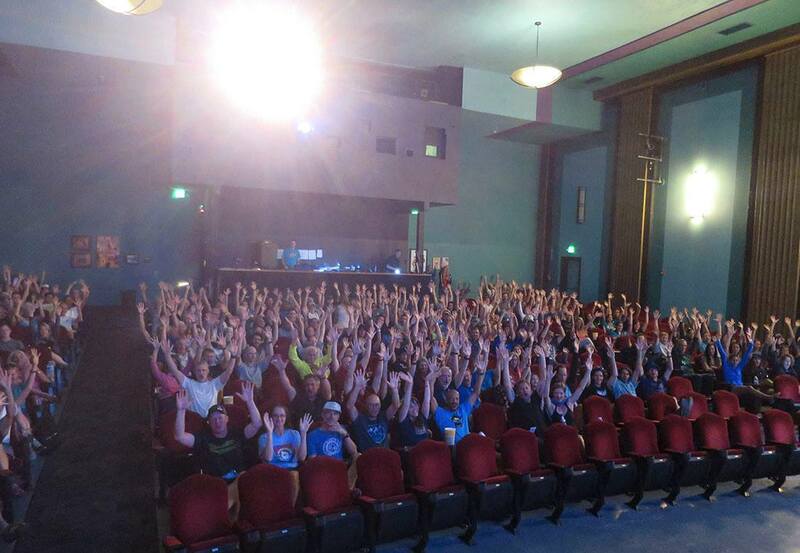 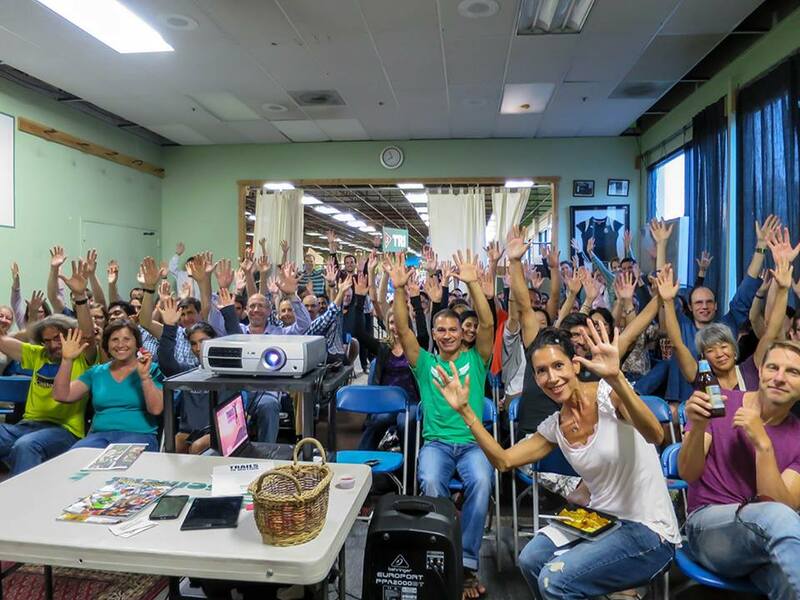 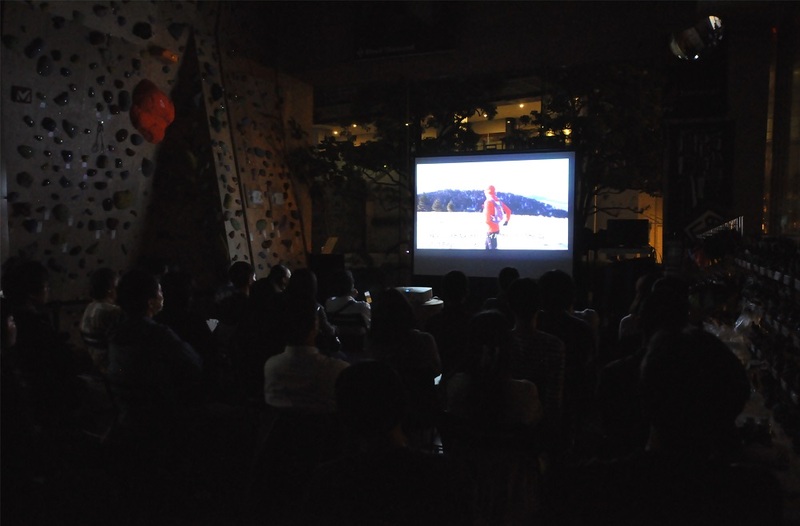 Born out of an idea to unite the trail running community through community-orientated events, the 2014 tour was expanded internationally to include 22 cities in 8 countries and featured a wider variety of films. 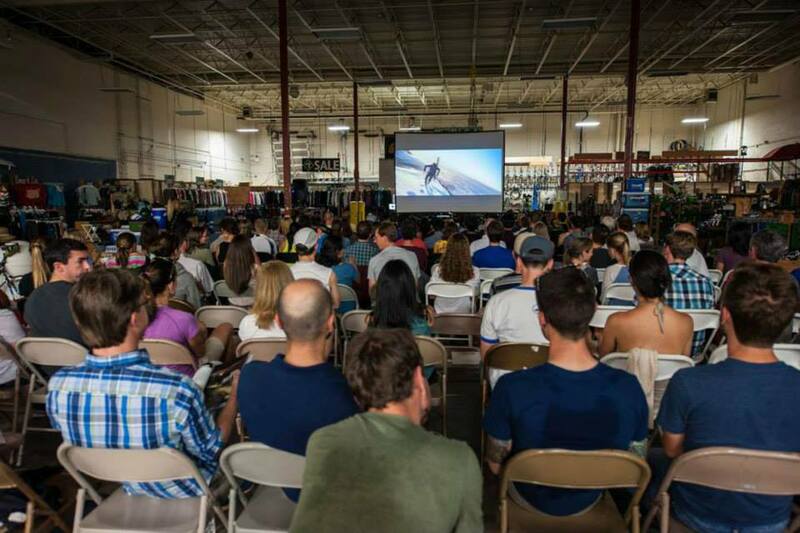 In 2015, some 14,000+ people in almost 170 cities across 25 countries came together to continue this annual celebration of the sport and enjoyed 9 films from 6 different countries at screenings that were held in association some of the world's biggest races, staged in some pretty unique venues and attracted the interest from top athletes in the sport. 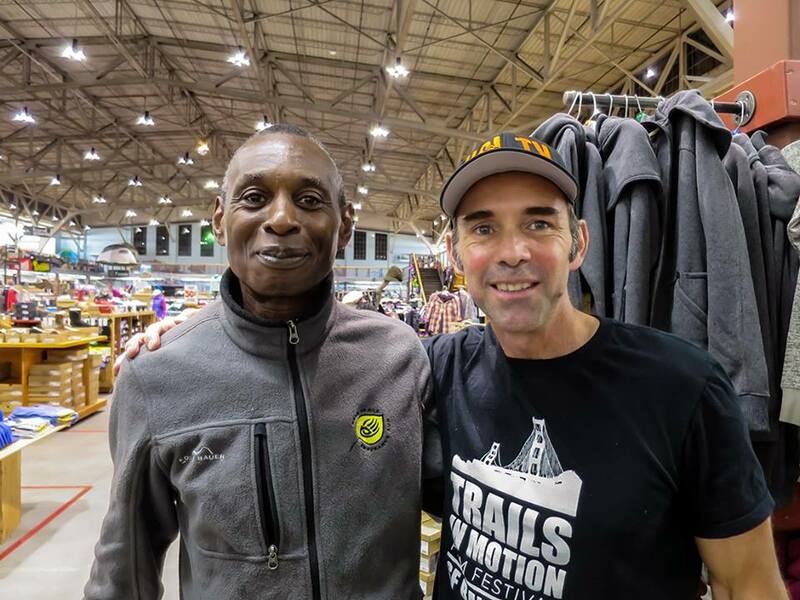 In 2016, the 7 films on the Trails In Motion 4 world tour reached an additional 25 new cities, but was able to attract larger audiences, with the year's numbers topping out at 23,700+ people.  In 2017 we featured 8 amazing films that left audience spellbound with gripping individual stories and some epic team adventures!!!  Here's to yet another exciting world tour in 2018!!  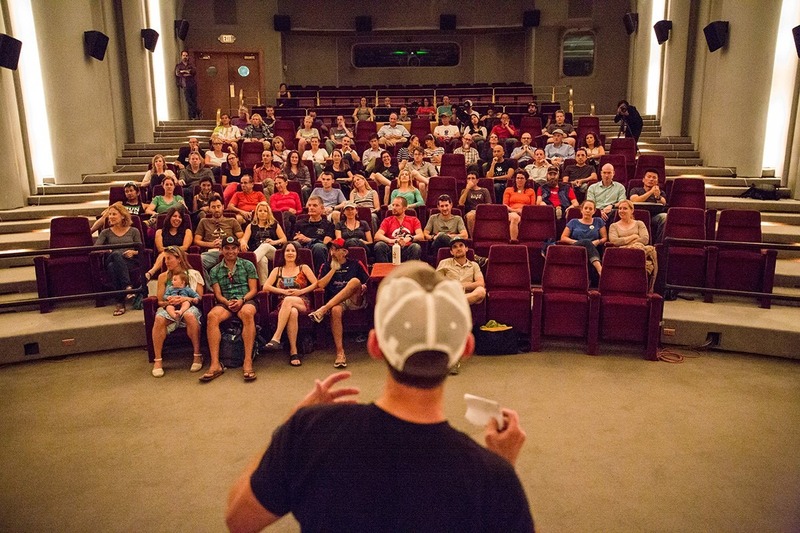 Our on-going objective is to not only to support the genre of trail and ultra running film making globally, but also to create a unique community experience for the thousands of people who attend screenings in their local communities around the world. 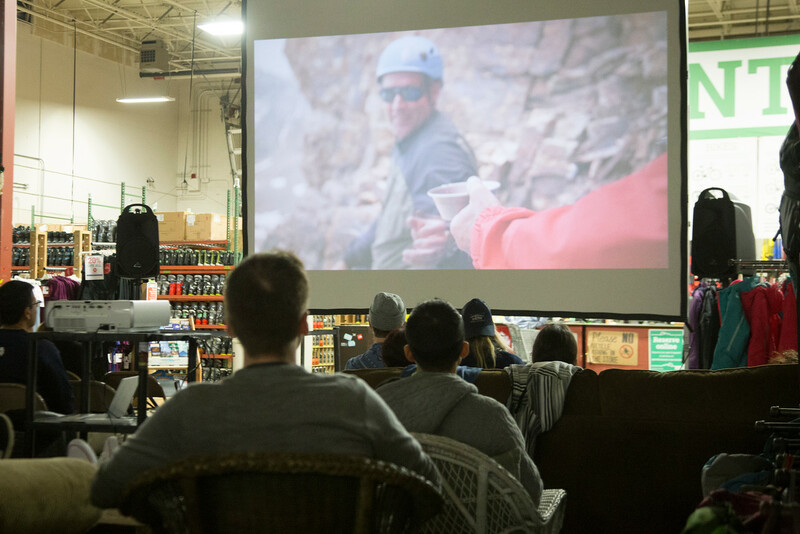 What's important to us is that our audiences leave each and every event with a true sense of inspiration, motivation and excitement about the sport that will ultimately encourage them to go out and discover their own connection with the world's seemingly endless network of singletrack.